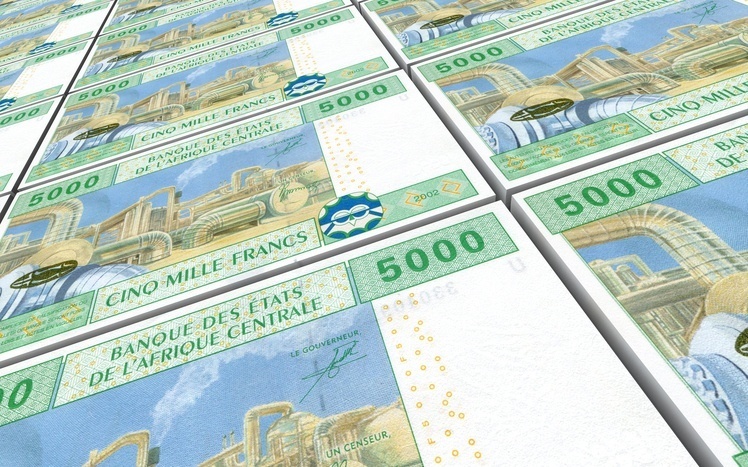 The Central African CFA franc serves as the currency for six different countries throughout…Central Africa. They are: Cameroon, Central African Republic, Chad, Equatorial Guinea, Gabon, and Republic of the Congo. The CFA franc (of the Central African variety, not the West African which we mention later) came into use in 1945, replacing the French Equatorial African franc (which was introduced in 1917) throughout the French colonies in the region. While some of these colonies had different names and borders back then, they continued to use the multi-country currency as they gained their independence. 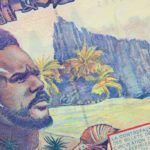 Even Equatorial Guinea, which was actually a Spanish colony, adopted the CFA franc used by its neighbors. The Central African CFA franc (XAF) and the West African CFA franc (XOF) are on a fixed peg with the EUR. While formerly both CFA francs were pegged to the French franc at a value of 100 CFA francs to 1 French franc. Currently the peg is 1 EUR to 655,957 XAF (or XOF for that matter). Central African CFA franc coins have gone through multiple iterations over the decades, often varying between the six countries. 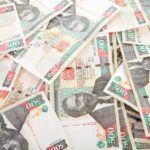 The first coins were issued in 1948, while higher denominations were introduced in 1961 and 1966. Later coins came into use in 1971, 1976, 1996, and 2006. 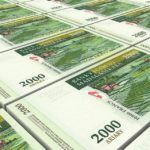 Since 1993, notes are issued centrally with just a letter denoting the different state (as opposed to each member issuing their own unique banknotes). The first variation of each denomination was generally issued throughout the early 90’s until 2002, whereas the second variation was issued in 2002. The economies of the six countries that use the Central African CFA franc vary dramatically. Gabon is relatively well off with a high per capita income, thanks largely to offshore oil. Equatorial Guinea, Republic of Congo, Cameroon, and Chad also rely on oil reserves to boost the economy (though the latter has struggled over the years, and remains dependent on agriculture as well). The Central African Republic is a largely agricultural country. 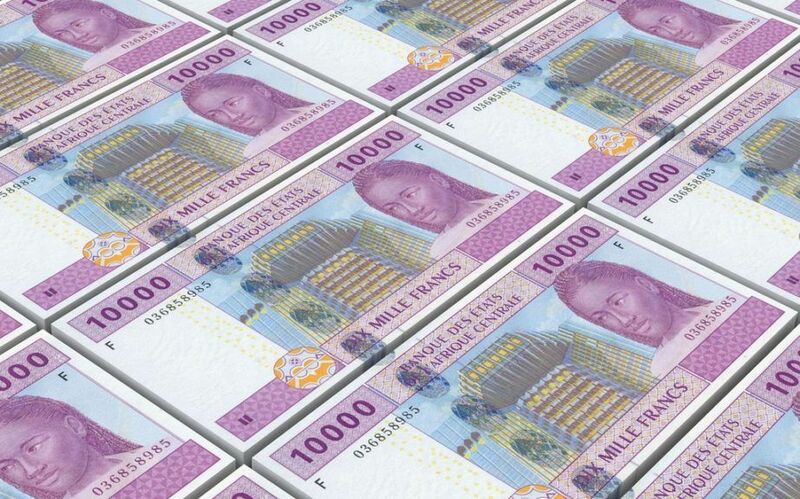 The Central African CFA franc serves multiple countries, many with oil and all with varying fortunes. Discover other currencies and more with Continental’s Countries.